Happy St. Patrick’s Day everyone! I thought it would be festive to talk about the history and fun facts about the holiday since about 44.6 million Americans can trace their ancestry back to Ireland (including those of Scot-Irish descent). 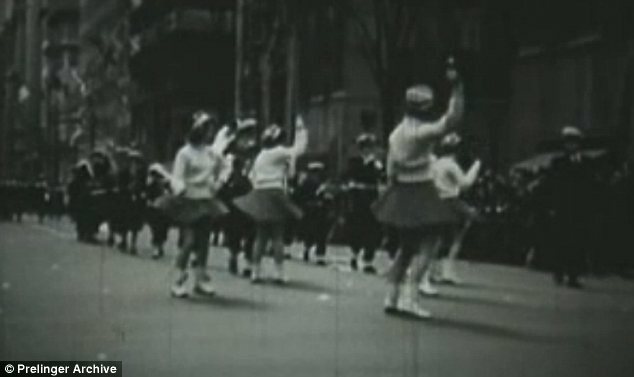 Even during World War II, a number of the soldiers were either born in Ireland or of Irish lineage. As most of you probably know, the Day of the Festival of Patrick is not only a cultural holiday, but a religious one as well. 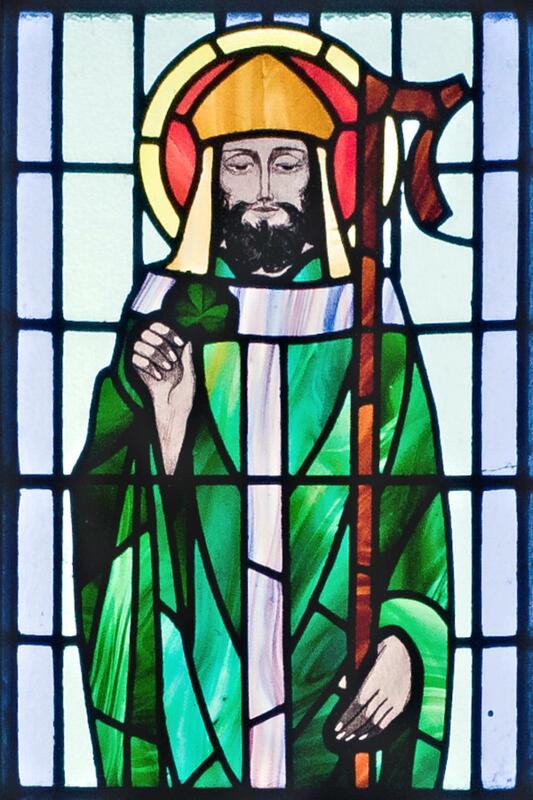 The day is celebrated annually on March 17th, the death date of Patrick (461 AD), the patron saint of Ireland. Saint Paddy’s Day was made an official Christian feast day in the seventeenth century and was not only celebrated by the Catholic Church, but the Anglican, Eastern Orthodox, and Lutheran Churches as well. in America, but that doesn’t stop the fun! Also, St. Patrick’s Day usually falls during the Lenten season, a time of fasting and reflection. As of about forty years ago, eating and drinking restrictions were lifted for the day to encourage celebrations. -Saint Patrick was not actually Irish. He was born into a wealthy Romano-British family in Roman Britain. At about 16 years old, he was captured by Irish raiders and taken to Gaelic Ireland. He found God during his time of captivity and fled to the coast where he was able to escape back home. He became a priest, following in the footsteps of his father and grandfather. -Patrick returned to Ireland to preach to the pagan Irish. According to folklore, he used the shamrock to explain the Holy Trinity and spent the remainder of his life in Northern Ireland, converting thousands of people to the Christian faith. – It is a common mistake to say St. Patty’s day instead of Paddy. According to the Irish, Patty is short for Patricia and not Patrick. -Ironically, the official color for St. Paddy’s day is actually blue. Patrick is frequently depicted wearing blue and the color is on many Irish coats of arms. 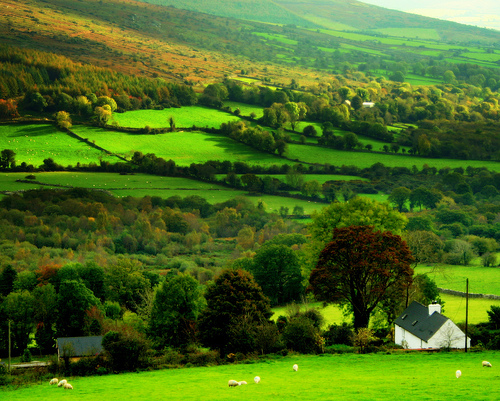 -Why we wear green on this day: Green has been connected with Ireland since very early on, most likely because of the overwhelmingly green “Emerald Isles”. The color green is also used to signify Catholics, while the color orange is used to show someone of Protestant heritage. Historically, the Catholics and Protestants of Ireland have had a less than harmonious relationship. However, today the Irish flag we know and love (green, white, and orange) signifies the unity between the two religious sects. -Believe it or not, tales of the leprechauns (Irish for ‘small-bodied fellow’) have been around since the 8th century and believed to come from old Celtic fairy-tales. The tiny men and women have magical powers and spend most of their time making shoes and hide their fortunes of gold in pots! -If you ever find a four-leaf clover you are truly blessed! There is only a one in 10,000 chance you will ever find it. This fun fact would have saved me countless hours as a child. -Corned beef and cabbage is more of an American tradition than Irish. But it is still a delicious one and was quite popular in the 1940s! I hope you enjoyed the little bit of Irish trivia today! Stay safe and warm!